Pgh Momtourage: Tshirt giveaway from Commonwealth Press! 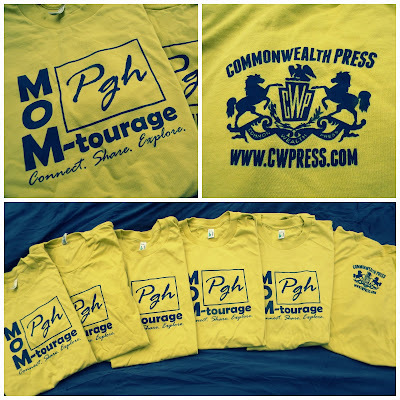 I love supporting local businesses and when looking for a screenprinter to do some Pgh Momtourage t-shirts for us, I was SO happy to find the awesome local crew at Commonwealth Press! Screen printing and design space located in pittsburgh pa - if you can lay it flat and hold it still, we can print on it. Yep. 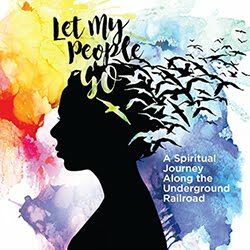 That's them in a nutshell and they put out some local classics! 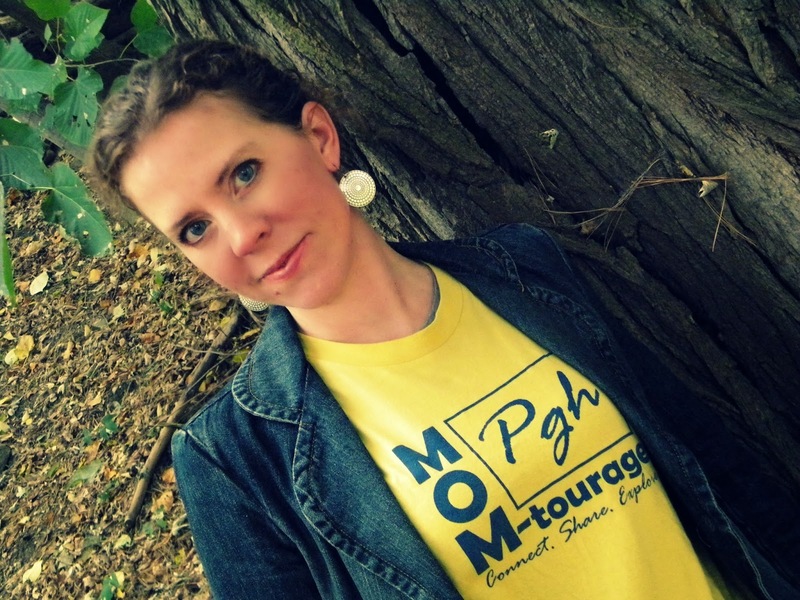 My hubby put together this great little design which I think describes the Momtourage pretty well and then Dan Rugh went to work and made this happen for us! Let me tell you, these aren't any free tshirt. American Apparel (that's American-made, sweat-shop-free, y'all! 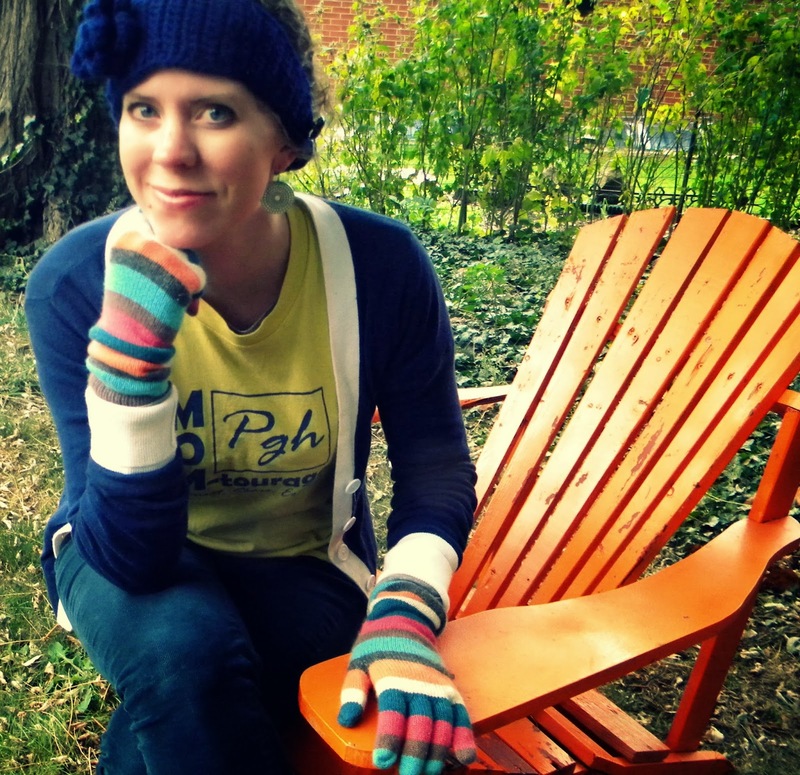 ), organic material, soft, comfy, fitted, lovin' the yellow....you will want to wear these shirts! Follow Commonwealth Press on facebook & twitter before you enter! Contest open for entries until Saturday, November 9th, 2013, 8pm. 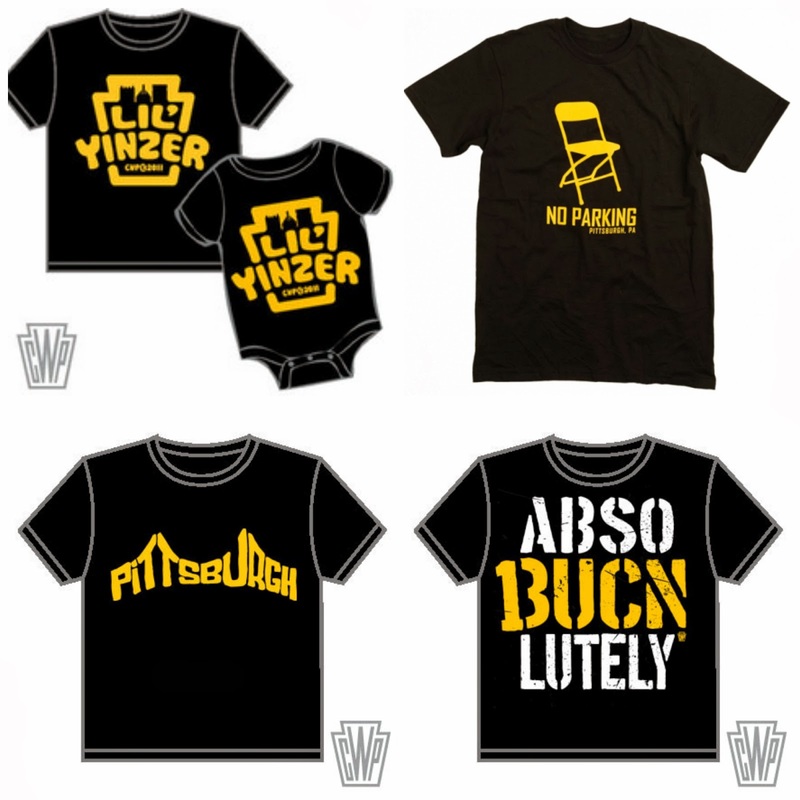 Winners chosen at random by sizing - 2 small, 3 med, 3 lg. & 1xl. Entrants must provide complete info including full name & address. Thanks for entering! 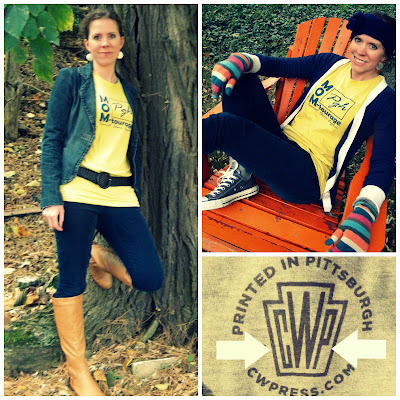 Now go check out some fun Pittsburgh gear from CW!